Thomas Mouracade, Founder and CEO of The Kimberly Center, was featured in Medical Journal and takes a hard line on Medication Assisted Treatment and challenges Physicians to consider medication as a last resort in honoring their oath to "Do no harm". This is the first time a Treatment Provider and non Physician has been published in The Medical Society Journal. Click here to read full article. Welcome to The Kimberly Center! We hope you choose to begin your new life with us. One of our primary purposes at The Kimberly Center is to assist individuals suffering from substance abuse and related issues. The Kimberly Center utilizes an evidence based program. Its’ fundamental goal is to restore the individual to a healthier, happier and more productive life, free from substance dependence and abuse and destructive behaviors. The goal is based on the belief that successful recovery encompasses improvements in self-esteem, interpersonal relationships, positive family interaction, vocational productivity, the establishment and attainment of realistic life goals and healthy life style adjustments. In addition, we hope to see a consequent reduction in associated health problems, behavioral problems and other psychological pathology. 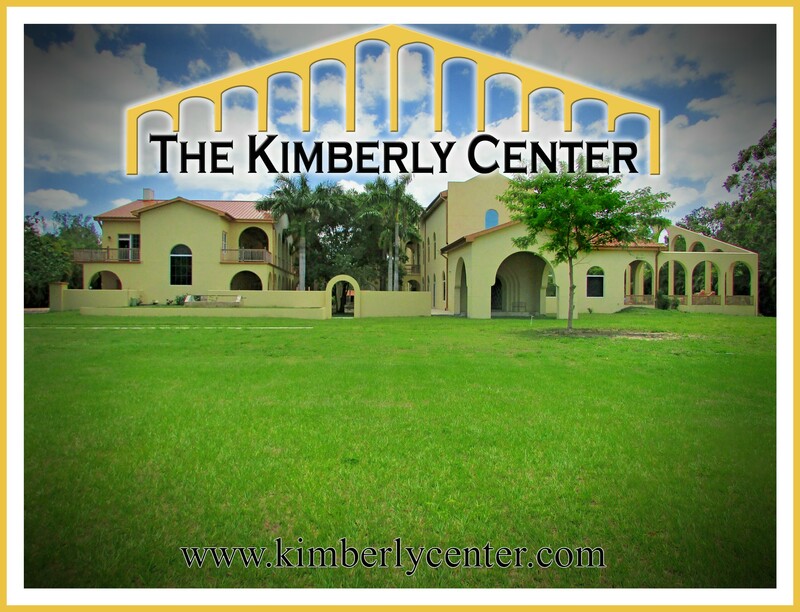 The Kimberly Center has a variety of treatment services for our clients to choose from. 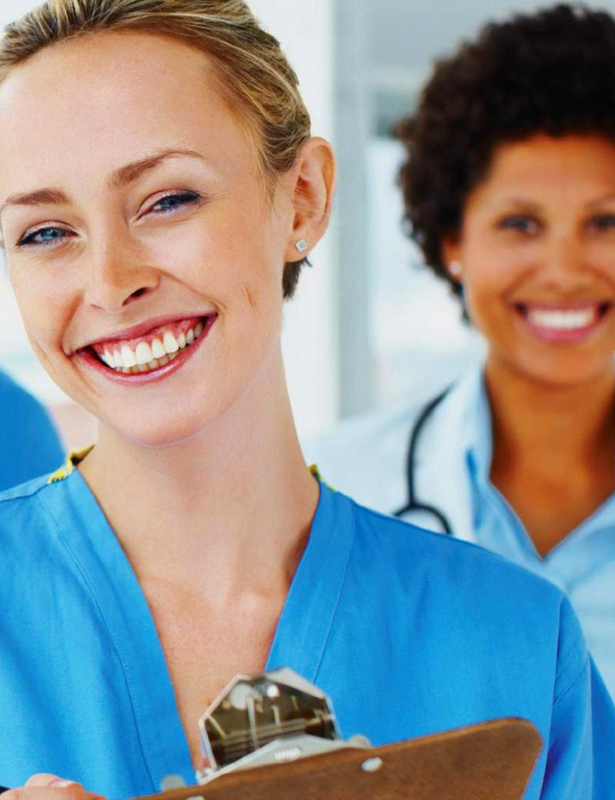 We treat our clients on an individual basis to ensure their well-being. 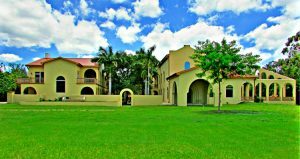 Our outpatient treatment includes a variety of programs in which you visit the facility for treatment at regular intervals. This treatment consists of counseling in the form of individual and group sessions. Our outpatient services allows you to live at home, continue working or attending school, and remain close to a supportive network of friends and family, while receiving treatment care. 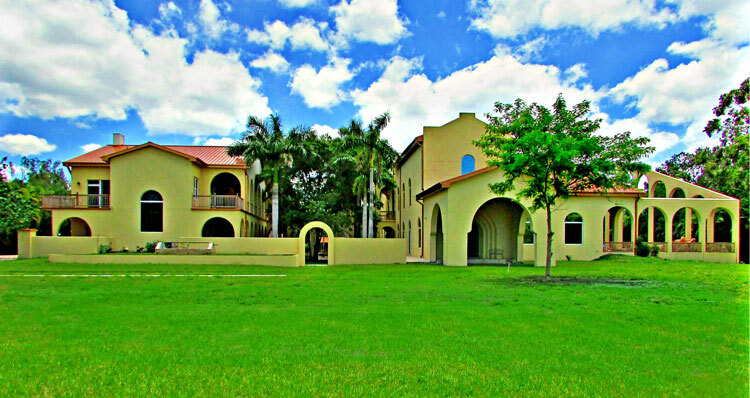 You will learn the skills you need to live a sober life through therapy and education. 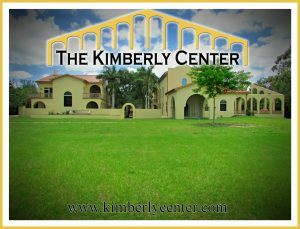 The Kimberly Center offers a unique living experience while providing a safe place to practice the principles of recovery in the real world. 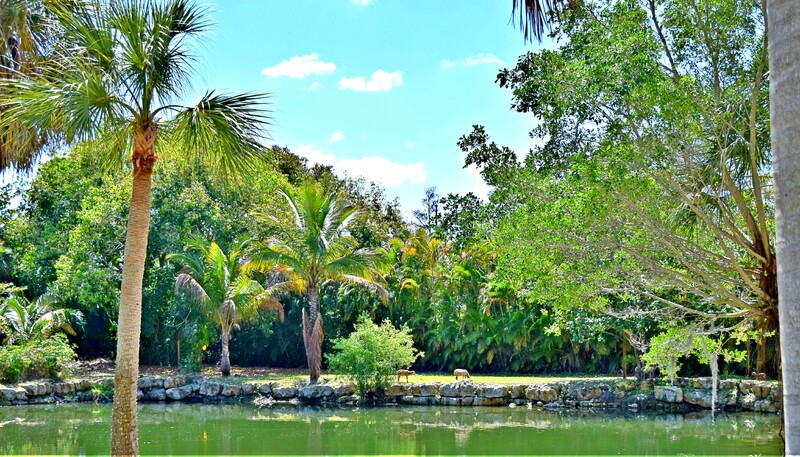 Sober living is a vital component to recovery for every individual struggling with addiction. The sober living experience should also be one of the most exciting times of life as you learn how full life can be without mind-altering substances. During this time, we learn who we are as individuals unaltered by substances. 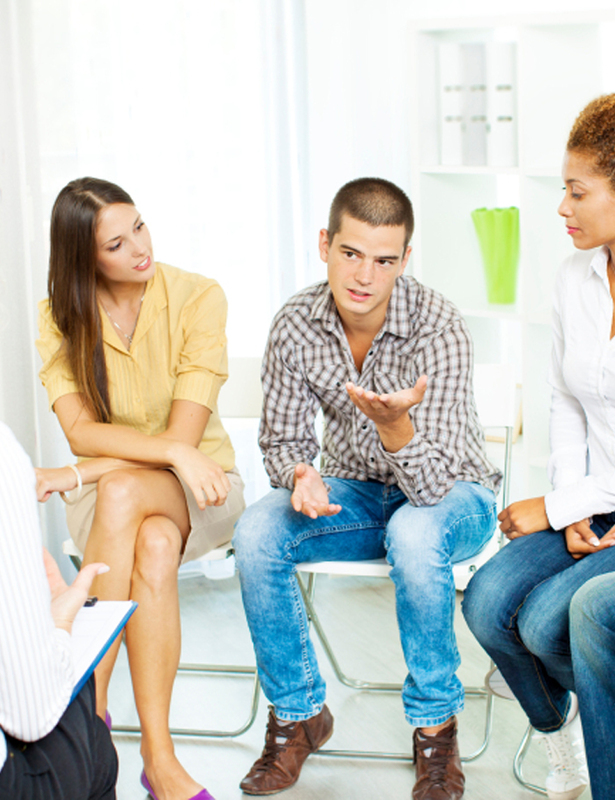 Intensive outpatient programs are ideal for anyone who needs continued care or a longer-term outpatient approach to treatment. Studies show that long-term treatment increases the chance of success for individuals working toward sobriety. 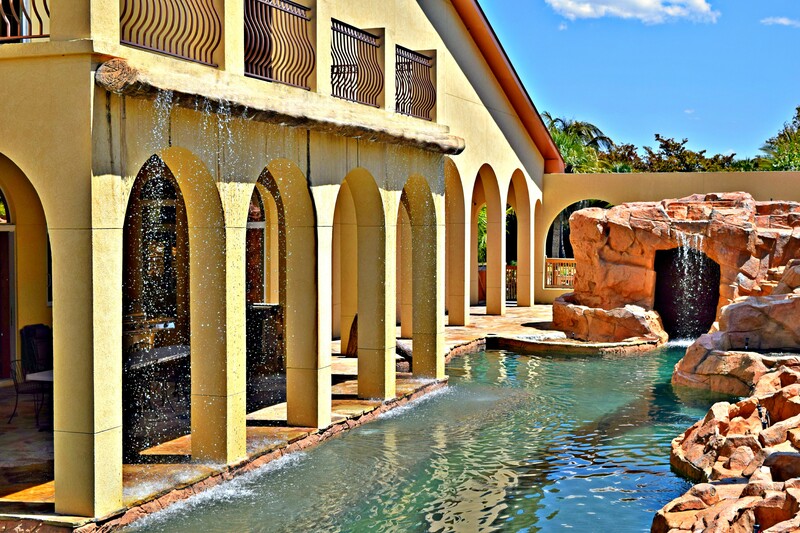 Intensive outpatient treatment provides medical supervision, structure and support while the individual slowly adjusts to daily life without the use of alcohol and drugs. Intensive outpatient treatment is a cost-effective way for individuals to receive excellent drug and alcohol addiction therapy. 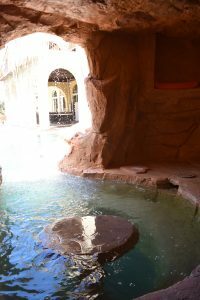 This type of treatment is ideal for working individuals or those who are otherwise unable to attend inpatient drug treatment. In our continuing care, clients participate in group therapy sessions, lectures, individual counseling, family education and 12-Step support groups. 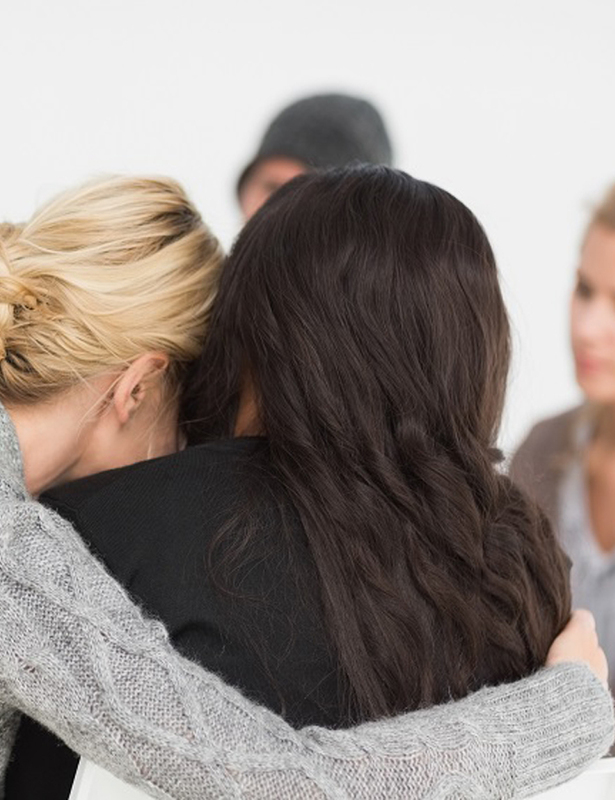 Admission to our continuing care program typically follows the completion of any residential treatment program or intensive outpatient program and offers clients the ability and time to mindfully step down from a treatment based approach to recovery into a self-initiated approach. The approximately twelve-week program is offered daytimes and evenings to allow patients the utmost flexibility to continue meeting their family, educational and work obligations.